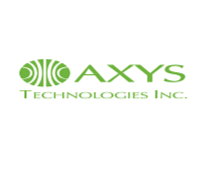 AXYS Technologies, Inc. (AXYS) are experts in the design, manufacturing and maintenance of remote environmental data acquisition, processing and telemetry systems.AXYS is an international leader in environmental technologies for marine, hydrological, and wind energy resource assessment applications. 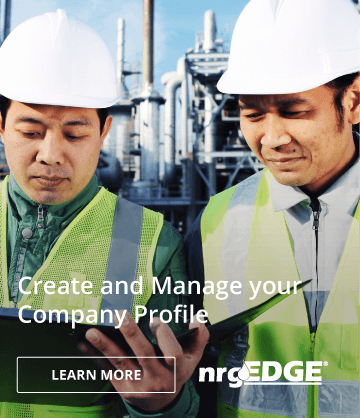 Offered in addition are technical field services to train and support customers in the operation and maintenance of all products. AXYS applies its extensive knowledge and experience to marine, freshwater, land-based, and offshore wind resource assessment monitoring systems that measure aquatic, oceanic and atmospheric parameters. AXYS systems and turnkey solutions utilize proven cost-effective technology related to a wide range of applications.